This is the best red velvet cake you’ll ever have. This classic cake is unbelievably moist, fluffy, flavorful, and perfectly red. It’s the real thing! You know how much I love sharing my kitchen adventures on Instagram stories, and after sharing my homemade red velvet cake that I made last week, I got so many requests for the recipe, that my inbox almost exploded. I love to see you get excited about a cake like that! I can totally relate. So of course, I had to share the recipe. I’m not even gonna tell you how many red velvet cake recipes I’ve tried in the past few months to get to the very best one, because then you’ll know how many cakes I ate, which is quite embarrassing. 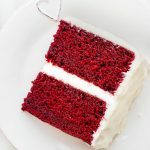 This is my absolute favorite red velvet cake recipe! This is a classic, old-fashioned 2-layer red velvet cake. It is so moist, it will melt in your mouth! And it’s frosted with the ultimate rich and creamy cream cheese frosting. It’s not just me who’s in love with this cake. Every single person I brought a piece to, said wow on the first bite. 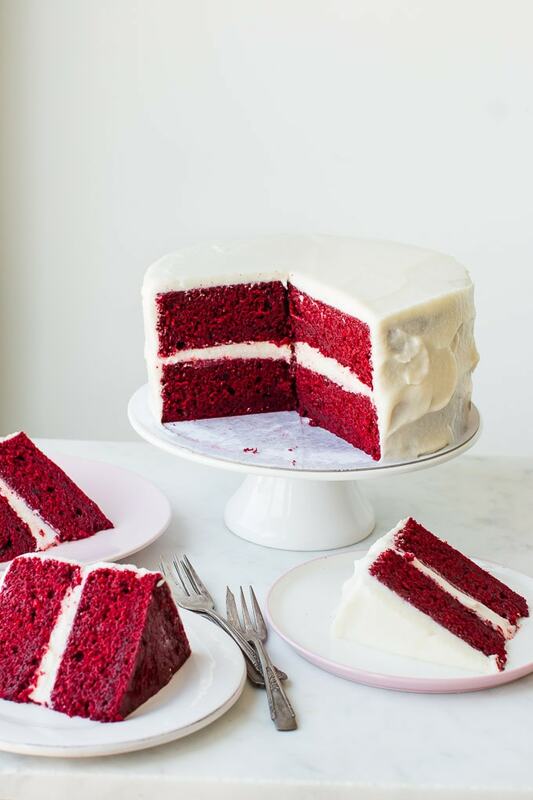 Red velvet cake is a classic American dessert, but it’s becoming more and more popular outside of the US, and for a good reason – it’s so festive and delicious. Is red velvet a chocolate cake? Although there’s cocoa powder in the recipe, the amount is rather small and the flavor of chocolate is subtle, so it isn’t meant to be a chocolate cake. Actually, the cocoa powder is there mainly to provide a slight red color. A combination of ingredients such as vinegar, red food coloring, cocoa powder and buttermilk is what makes this cake so unique. It’s easy to make, I promise. All-purpose flour or cake flour? 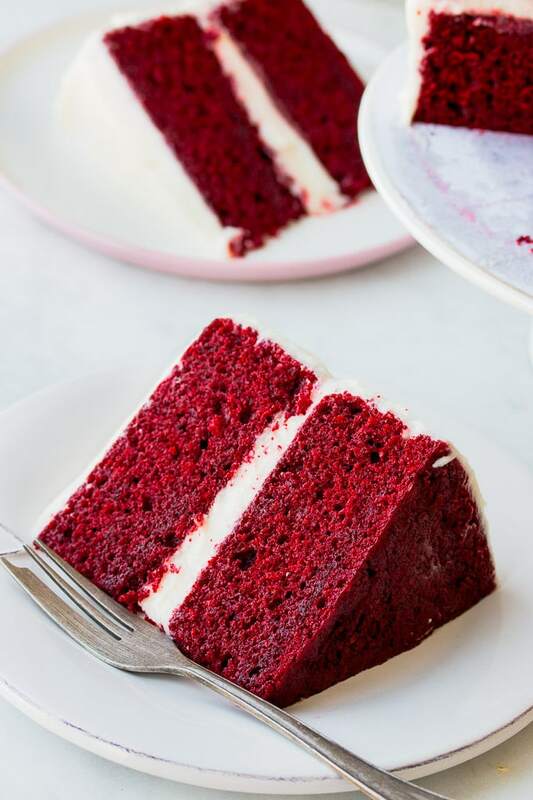 Although cake flour is usually used for classic red velvet recipes to make it light, I wanted to stick to all-purpose flour in my recipe, so that everyone can make it. I use a combination of all purpose flour and cornstarch, so the cake turns out tender and delicious. If you prefer using cake flour use 2 and 3/4 cups of it. 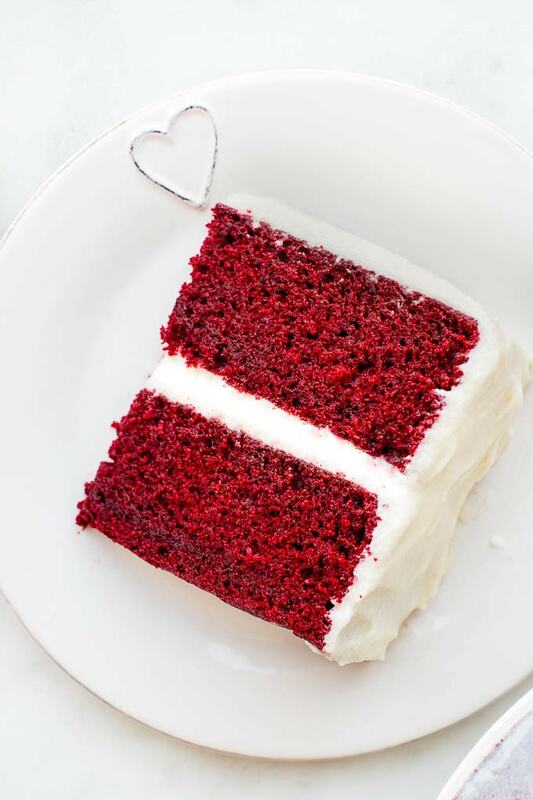 Red food coloring: what makes red velvet cake red is the food coloring. If you don’t use it, the cake will have a dark reddish-brown color. Cocoa powder: I use 2 tablespoons in my recipe, which is just right to get the color and flavor that I look for. 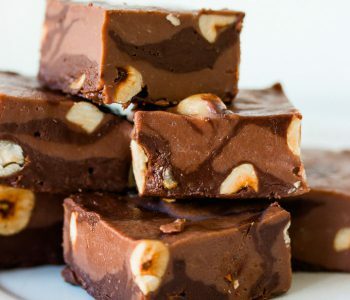 Some recipes use 3 tablespoons or more for a bit more chocolatey flavor, but in this case, I like to stick to the classic. Both Dutch-process or natural cocoa powder work here. Oil or Butter? 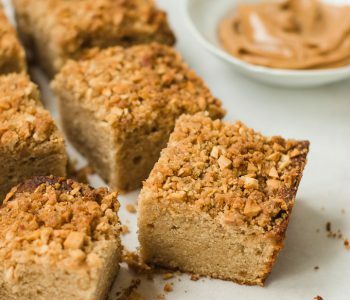 The first cakes I tried were only with butter, because, well, I love butter. But once I started using oil (after I saw that Southern recipes use only oil, and I got curious), I realized my cake was less dry. To enjoy both worlds I use some butter for flavor, and oil for the fluffiest texture and extra moist cake. Vinegar: I use apple cider vinegar, but any white vinegar would work, like the ones you use for a salad dressing. I use a classic cream cheese frosting for this red velvet cake. 9-inch cake pans – these high quality cake pans help my layer cakes bake beautifully. Some of you asked me on Instagram how come my cakes are so flat. There are a few tricks for it, and you can read about it in this helpful guide, but I’ll be honest that I don’t bother with this. I get good results with these cake pans, and if the cakes have a dome, I slice it off with a sharp knife. It’s less trouble, and no one would notice. Red food coloring – I always prefer using gel than liquid. I’ve tried many and this one has the best vibrant red color. Try my Red Velvet Cupcakes and Chocolate Chip Red Velvet Cookies next! To make the cake: Preheat oven to 350°F/180°C. Grease two 8-inch or 9-inch cake pans that are at least 2-inches high, and line the bottom of the pan with a round piece of parchment paper. In a medium bowl, sift together flour, cornflour, cocoa powder, baking soda, and salt. Set aside. In a standing mixer fitted with the paddle attachment, beat together butter and sugar on medium speed until light and fluffy, 3-4 minutes. Scrape down the sides and bottom of the bowl as necessary. Beat in oil. The batter might look a bit curdled, that's ok. Add eggs, one at a time, mixing well between each addition. Add vanilla and vinegar and beat until combined. Add red food coloring, until desired color is reached. With the mixer on low speed, add half of the dry ingredients and beat just until combined. Add buttermilk, followed by the rest of the dry ingredients. Do not over mix. Divide batter evenly between pans. Bake for 30-35 minutes or until a toothpick inserted into the center comes out clean. Allow cakes to cool in the pan on a wire rack until they're easy to handle, then remove from pan and allow to cool completely on a wire rack. 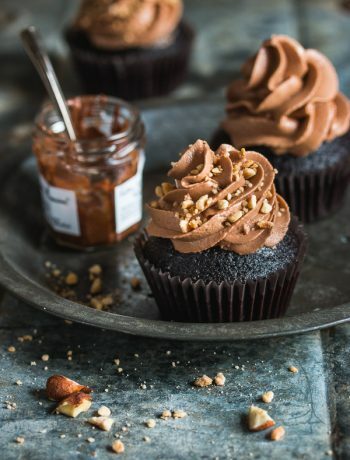 To make the frosting: In the bowl of an electric mixer fitted with the paddle attachment, beat butter and cream cheese on medium-high speed until smooth and creamy, 1-2 minutes. Add sugar in 2 additions, beating well after each addition until smooth. Add vanilla and salt and keep beating until smooth and fluffy. Assembling the cake: Set one layer on a plate with the flat side facing up (or, if your cake rose too much, cut its rounded top with a knife to make it flat). Evenly spread a thick layer of the frosting over the cake to the edge. Top with the second cake layer, rounded side up. Spread the remaining frosting over the top and sides of the cake. Store cake in an airtight container in the fridge for up to 5 days. I like to remove it from the fridge 15-20 minutes before serving so that it's soft. Hi Shiran! 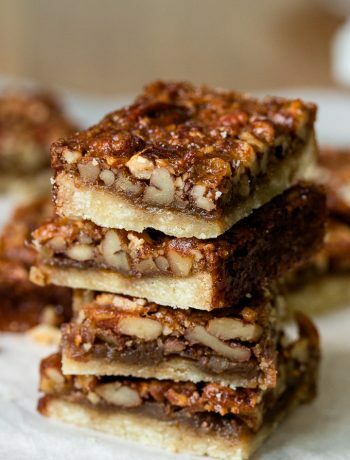 I love your recipes, your blog is what turned me into a fan of baking! 🙂 I wanted to ask, because I’m from Cyprus and we don’t have buttermilk, is there anything I can substitute it with? Thank you so much, Angeliki! You’ve just made my day 🙂 I hope you enjoy this recipe just as much. Buttermilk Substitutes: (1) Take 1-cup measuring cup and pour in 1 tablespoon of white vinegar or fresh lemon juice. Add milk until it reaches one cup. Stir and let sit for 5 minutes. It will look curdled and that’s fine. That’s your buttermilk. (2) use 3/4 cup plain yogurt plus 1/4 cup milk. Mix them together, and use it instead of the buttermilk. Thank you so much, Payal! Unfortunately I don’t have much experience baking without eggs, so I can’t recommend any substitutes. 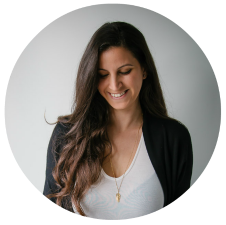 Hi Shiran, awesome recipe! question regarding sifting the powdered sugar. is it 4 cups of sugar before or after it has been sifted? i’m new to baking,and just want to make sure i have all the details correct. Hi Lorraine, it’s before, so you need to first measure the sugar, then sift. Hi Shiran! Your recipes are awesome! I have not yet tried them out but I going to try them. But I get stuck with the butter. Can you please tell me what I can substitute the butter with? What will happen if I add oil instead of butter? Will it lessen the taste ? Hi Simone! Thank you so much! In some recipes you can use coconut oil instead, but it depends on the recipe. Using only oil might work but since I haven’t tested it I can’t guarantee the result. It changes not only the flavor, but also the texture. Tried your recipe today..loved it! But the cheese frosting was liquid. It flew between the layers. Do you any advise please? I used the spread cream cheese because I could not find block cream cheese. Hi Valerie, the spread doesn’t work well in frostings, because it’s not stiff enough, that’s why it happened. I also mentioned it in the recipe instructions. If you can’t find block cream cheese, you can use another frosting such as vanilla buttercream or whipped cream frosting. Thank you. I’ll try the vanilla buttercream frosting next time. I have only one 9 inch pan so can I bake one layer after another layer or can I reduce the ingredients quantity to half to yield a one layer cake ? Hi Vanessa, both options are fine, but if you half the ingredients to make one layer cake, just keep in mind that the cake will be a bit short. I have only one pan too. Can I bake all the batter together and then cut it through once cooled for spreading icing? It’s possible, but it depends on the height of the cake pan. Make sure it’s 3-inch tall, and don’t fill the pan more than 3/4 full so the batter won’t overflow. Also, the baking time will be longer. Can I halve the ingredients or bake each layer one after other since I have only one 9 inch pan ? also can I use powdered sugar ? I recommend using granulated sugar, and not powdered sugar. It will change the texture of the cake. Thanks for the knowledge. I tried your receipt but it came out oily, what could have happened? It’s hard to tell exactly what went wrong, as it can be many things. Be sure to measure out your butter/oil carefully, whisk the mixture properly, and also, don’t leave your butter at room temperature for too long, just until it’s nice and soft but not melty. does it matter if i skip the distilled wine vinegar? i couldn’t find any! It’s best to stick to the recipe and use white vinegar or apple cider vinegar. If you can find any, you can use lemon juice instead. Hi love this, my go to recipe. I’m glad you like it 🙂 Here’s my recipe for red velvet cupcakes. Yes, omit the flour and cornstarch, and use 375 grams of cake flour instead. If I bake them in 8 inch pans, does the cooking time change? It will take just a bit longer but the baking time will be similar. Just made this cake for my husband and he love it! thanks for the recipe ?? What do you mean by ” don’t over mix” ? Hi Josie, it means not to mix too much, just until the ingredients are incorporated. This results in a lighter cake. Thank you so much! 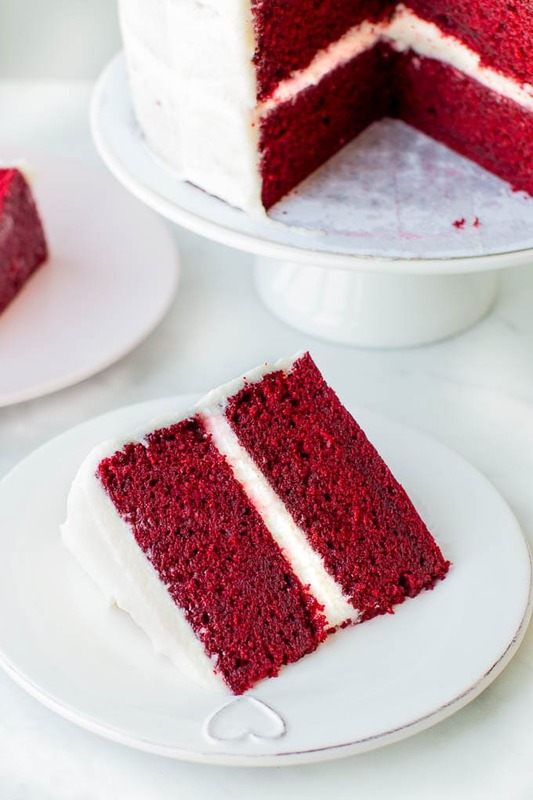 A classic red velvet cake uses white vinegar or apple cider vinegar. If you can’t find any, you can use lemon juice instead (same quantity). hi hi. i am going to try this soon and was wondering what type of foo d colouring do you recommend? liquid, or gel/paste? thank you. Hi Nelisha, I use this one. Hi! This recipe looks to die for. It looks fluffy and light. Since tomorrow is Halloween, I am going to be making a bloody, rich cake. My first thought was red velvet. So, here I am! But just a quick question, can the red food coloring be gel? Or can it be the small bottles that come in a four-pack (red, yellow, blue, and green)? Anyways, thanks in advance! Hi Caroline, I use the gel kind. There’s a link to the one I use above the recipe. I love your recipes, they are always so yummy! Can you freeze the Red velvet cake? Thank you so much, Natalie! Yes, you can freeze it, and then thaw it in the fridge for several hours before serving. Thank you so much, Stella 🙂 I use gel too, so use the amount mentioned in the recipe. Hi, im from Indonesia. i tried this recipe with beetroot colouring and it turn into brown color after baked. could you give some tips with beetroot colouring? I have no experience baking with beetroot food coloring, sorry! why you don’t use baking powder? Hi Aya, not every recipe uses baking powder. 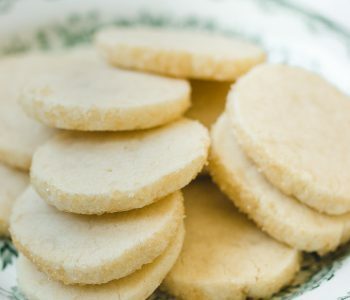 This recipe uses baking soda as a leavener. please answer my question thanks in advance? Regular butter is unsalted butter. If your butter is not salted, then it’s ok to use. Hi Jane, the cake is super moist so there’s no need to add sugar syrup. I am, as we speak, on stage three of making recipe but the ratio of granulated sugar and butter isn’t turning light and fluffy, and I’ve been beating for around eight or nine minutes. I added a spot of hot water but it’s still not creaming. I measured them exactly per recipe. This is for my three tier ruby wedding anniversary Saturday!! I’m going to just crack on with the rest of it and hope for the best. Help ASAP. Hi Susie, I hope your cake turned out delicious. It’s enough to beat the butter and sugar for several minutes in the mixer. My husband is diabetic can I use a sugar substitutes with this cake and frosting. Sorry Linda, but I don’t have much experience using sugar substitutes. Hi shiran… You can substitute butter milk by adding vinegar to milk, right? So that vinegar on ricepe’s or you add more? May I use margarine instead of butter? Can this cake be made in a 9 X 13? Yes. The temperature will be the same, but the baking time will be longer. What brand of red food coloring do you use? 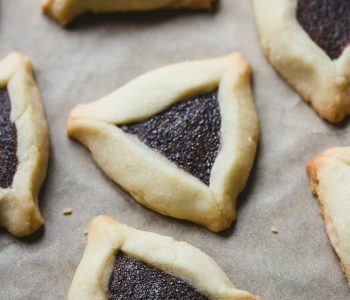 You can find a link to the product above the recipe. 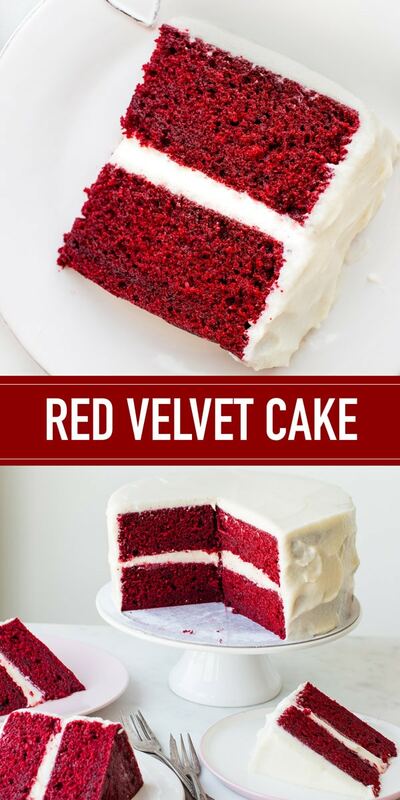 Would you be able to advise why red velvet cake turns brown? Hello! How do I adapt this into a loaf cake? 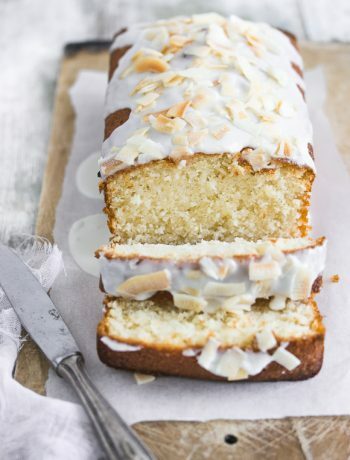 Do I split the recipe in half and use and will the batter be too liquid for a loaf pan resulting in a cake that’s too moist? You can use my recipe for red velvet cupcakes. I’m going to try your recipe and was wondering if its ok to use white wine vinegar? 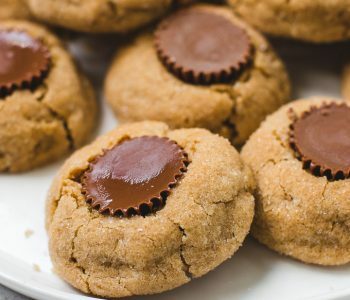 Can I made this recipe without cocoa? Cannot eat anything with chocolate because of migraine headaches. Can I use fresh milk instead of buttermilk? Buttermilk is the best option. If you don’t have it available you can make your own buttermilk. One cup of milk plus one tablespoon of lemon juice. Let it sit for 5 minutes. It will curdle and that’s ok.
Hi shiran, I am using your recipe as my project for school. There is this cooking competition that requires me to serve the cake to atleast 4-6 people whom are the judges. Do you know how i can reduce the ingredients as im not that good at reducing it. It would also Be great if you can tell me what type of pan i should use. Hi Michael, you can use this guide. Hi Shiran what speed do you put your kitchen aid mixer on to mix the batter?